Who Can I Contact if There is an Issue? 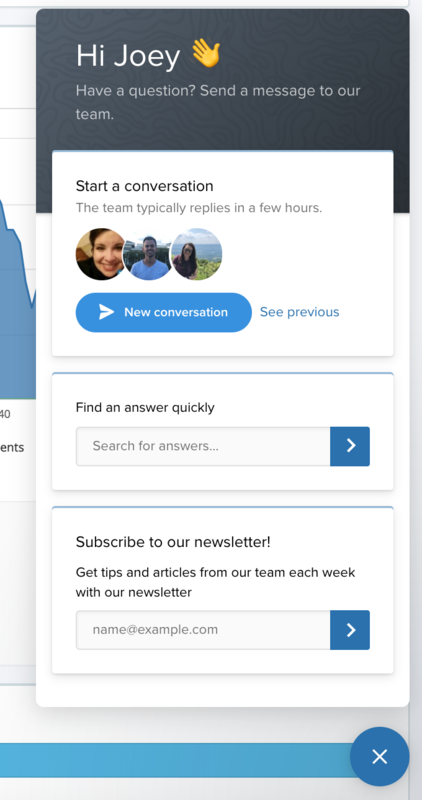 You can also message the Solutions Consultant Team directly in Conviva Social Insights using the intercom tool in the bottom right hand corner of the page. This will enable you to ask questions to our Solutions Consultants or search for relevant Help Articles.